Today's article is by my friend, Michael Olivier. 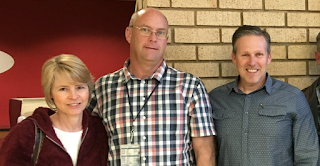 Michael is the children's pastor at Maranatha Community Church in Johannesburg, South Africa. He and his team reach hundreds of kids each weekend. I was especially impressed by seeing the layers of volunteers he has developed. He has key volunteer leaders in every area that lead other volunteers. This is one of the most challenging parts of developing a volunteer team and Michael has done it well. Enjoy reading his thoughts and be challenged and encouraged. This past week I was watching my son play soccer. This soccer match so highlighted to me the power of a team. There is a combination of skills and strategy and pulling in the same direction toward a common goal. One person may be able to greatly influence the game, but the game cannot be won by an individual. The team collectively is what creates the outcome of the match. There is a huge lesson for us who are leaders in children's ministry. The key to any successful children's ministry is the group that serves alongside you. 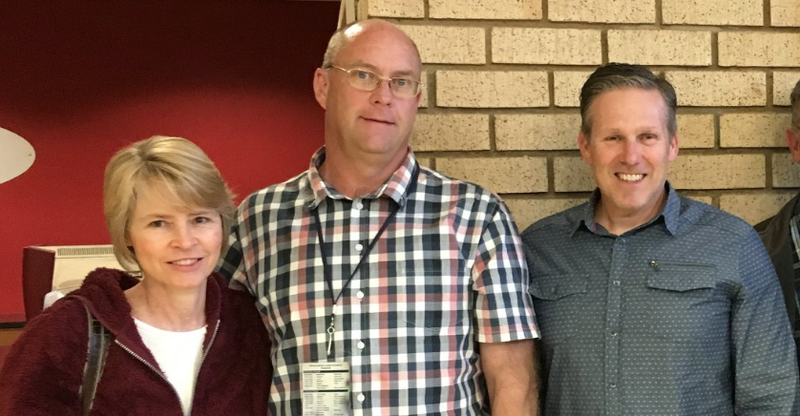 Without this team of men and women and young people, your ministry is not going to be able to grow and be effective in ministry to children. The combination of different ministry skills and passion utilized together in a specific game plan, is a winning strategy for your children's ministry. 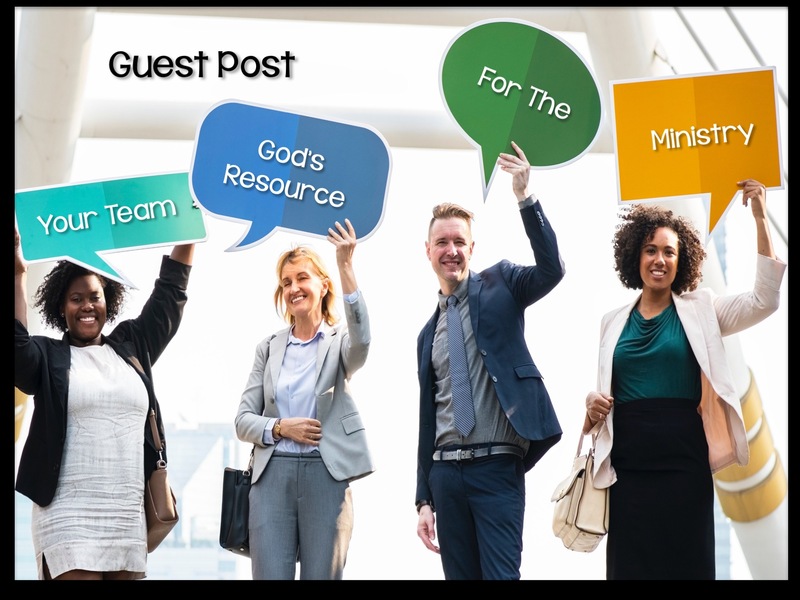 How can we develop this team and employ the full strength of our team in our children's ministries? While we are always growing and learning how to do things better, I will share a few thoughts on empowering our teams that have worked for us. One is not a team. As gifted as you may be, you still only possess a limited number of abilities. No one person is strong in every area of ministry and can do everything. There are giftings in your team that are latent and looking for an opportunity to express itself. Make room for different members to step forward in different roles and a new dimension will be added to your ministry. Much has been spoken of the "Why" in ministry and this is such an important understanding. Each task or job or role that is played in your ministry is important. They are very different, but yet as each one works together to play their role, collectively the "game is won" on the Sunday ministry. Cheer on each task and celebrate why they are effective in the team's success. As the leader of the children's ministry, you will determine the values and culture of your team. You will not build this by writing them in your training manual, although that is the first step. As the leader, live your values among your team. Let your actions, your responses, your feedback all be in line with what is important to you. Your team will take their cue from you and naturally adopt your values as their own values as they minister. As relationships grow and the various skills are operating in your team, your next step of empowering the leaders of your leaders comes. My leaders of leaders are team members who have been with me for a while. They carry my heart and values and they understand what is important and what the "win" for the day's ministry is. Give these leaders of your leaders the power and opportunity to lead groups. They will never be the same as you, but that is not wrong. As long as the values and heart is still the same, you are making progress. Discussions, feedback, encouragement and correction are part of the process. When you have quality leaders, you can trust them and allow them to grow and develop in this role. We generally refer to our team as our "volunteers." They are so much more than this! It is true that they volunteer their time to you, but they are in fact CO-WORKERS with you in the ministry. This group is so important that by their presence your ceiling is lifted. But in their absence, what you can accomplish is capped.